Many people have self-development in their New Year’s resolutions and motivating and educating books are a good place to start! We have put together a list of investing books that really educate the reader. Of course, there are thousands of great books on the market, but the list below is a good place to start! A great book for beginners. It would make a great gift for a recent high school or a college graduate. 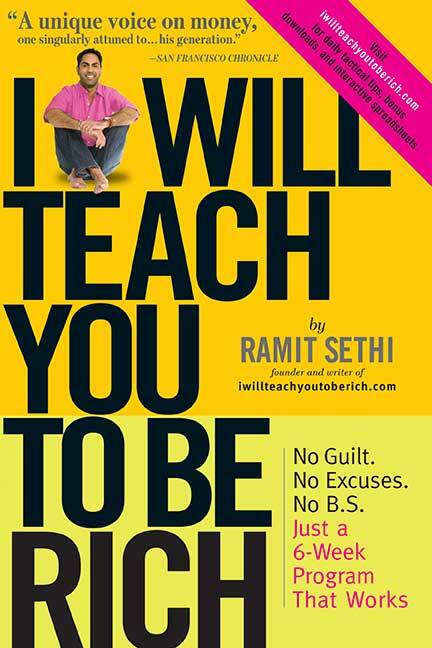 Ramit’s I Will Teach You To Be Rich is packed with great lessons, and it is written in a fun way. He covers the basics of personal finance such as budgeting, saving money, investing, and more. 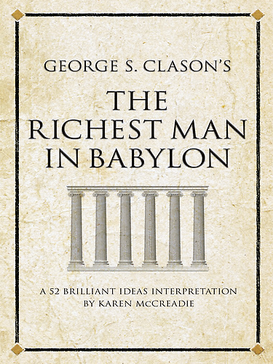 The Richest Man in Babylon provides financial wisdom told through a series of stories set in ancient Babylon. The book is hailed as one of the greatest books ever written on personal wealth and financial planning, sharing the secrets of managing your money and achieving personal prosperity. Benjamin Graham, known as the “Dean of Wall Street” and “the father of ‘value’ investing’, was known for making money on the stock market for both himself and his clients, without taking big risks. 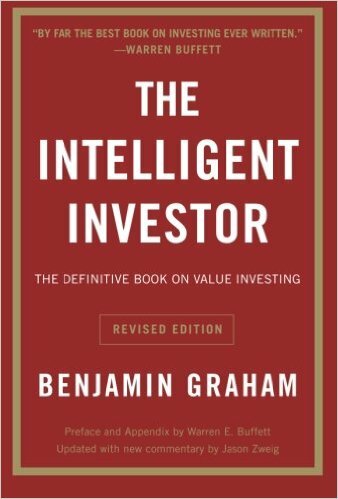 His book, The Intelligent Investor, teaches timeless lessons, particularly the philosophy of ‘value investing’ and the importance of developing long-term strategies.